Caravans along the ancient Silk Road brought exotic Chinese treasures to merchants along its winding route heading west; treasures such as tea and rhubarb. Those merchants never tasted tea this delicious. 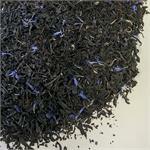 Compare to Mariage Freres Marco Polo. 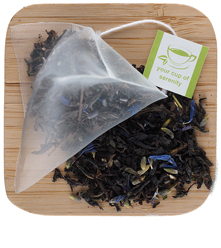 Ingredients: Premium black tea, cornflower petals, natural caramel, rhubarb and vanilla flavor. 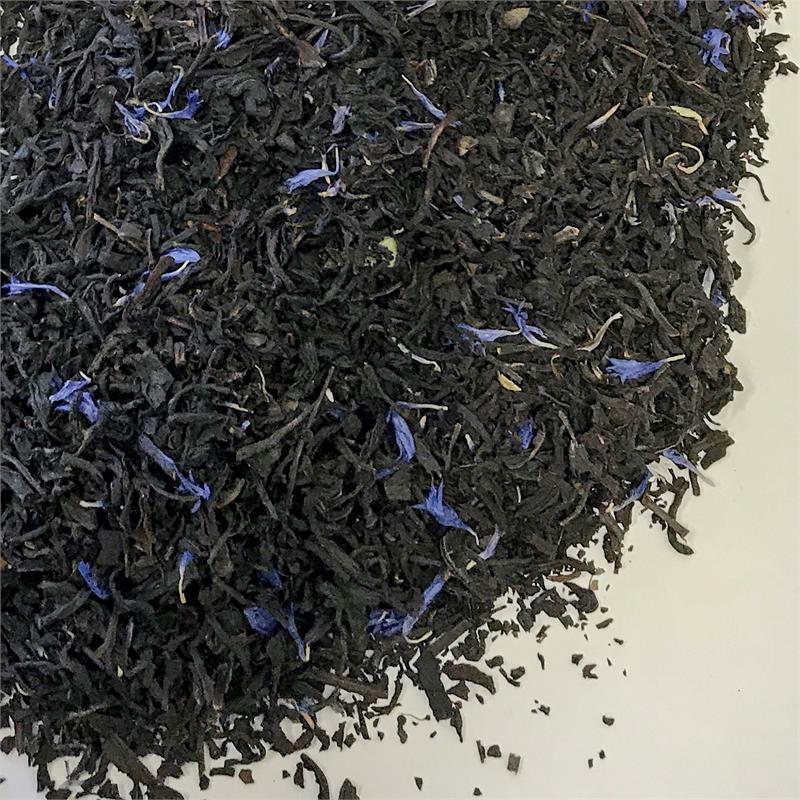 Inspired by the legendary trade route that connected Africa, Asia, and Europe, our Silk Road Black Tea is a diversely flavored tea with notes of rich caramel, rhubarb, and vanilla. 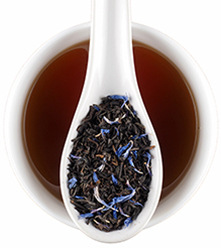 This exotic blend will make you feel like a well-traveled tea adventurer. 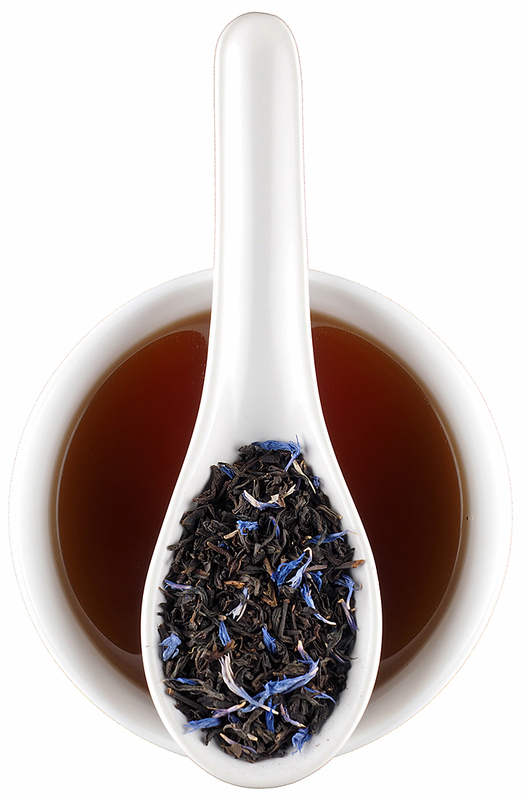 I'm not a tea expert, but I do love a good glass of tea. That being said, I'll describe this the best I can. Smooth, mellow, calming, delicious. I enjoyed it with just a bit of sugar and stevia enjoyed the flavor, then next cup was the same except added 1 tablespoon of milk. Very mellow, love the different notes as it rolls over the tongue, will definitely add this to my collection. Great job Elmwood.